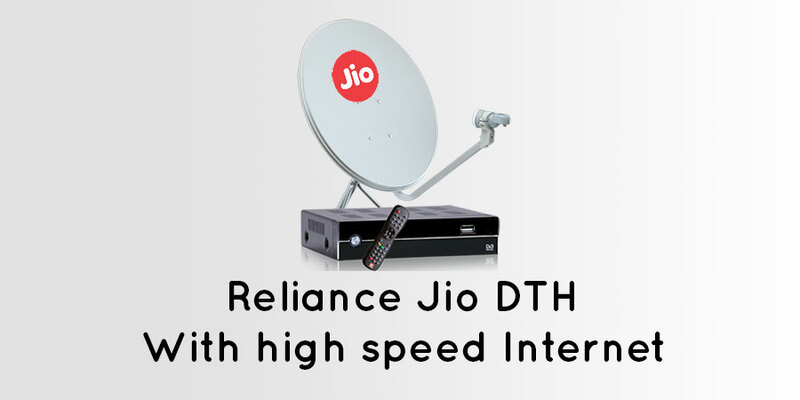 It is known to everyone that the Reliance Jio is about to enter the DTH segment sometime soon. But there are a lot of rumors regarding this announcement and registration. Like everything else, the fake messages are flowing online regarding the Jio DTH registration in order to misguide the users. Some hackers are trying to make some money from it even before the service in the country. So, beware of any such spam or fake messages you receive online about the registration of the service. 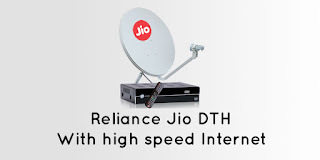 Now, such spam messages are getting circulated in WhatsApp expressing that the Jio DTH registration have already started by the compony. There is no official announcement by the company. So, if you receive any such message, then it is better to ignore.